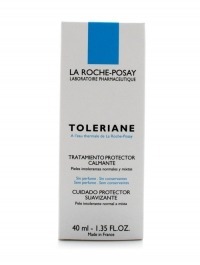 La Roche-Posay treatments are formulated according to two fundamental principles: high standard and dermatological safety. The unique selenium-rich Thermal Spring Water at the heart of a small village in central France flows through La Roche-Posay’s skincare formulas. The thermal spring water, with anti-inflammatory and anti-free radical properties, helps treat certain serious inflammatory skin conditions when used as a therapeutic complement. It also helps to fight skin aging, and its dermatological benefits are recognized by the highest scientific and medical authorities. 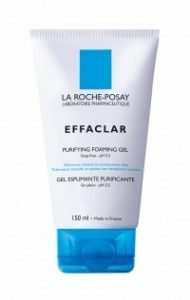 Northshore Dermatology is proud to offer an extensive selection of La Roche-Posay products for the face and body.